Our customers have repeatedly demanded the creation of this all new model-- an industry first. The CQB LR-LW Compact® is a lightweight, compact hard-hitting 1911-style pistol optimized for a tactical rail-mounted light of your choice. Our customers have repeatedly demanded the creation of this all new model-- an industry first. 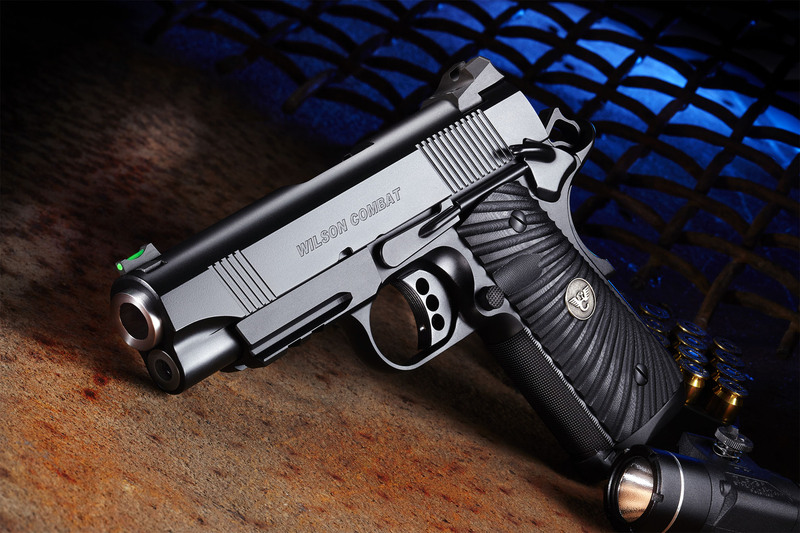 The CQB LR-LW Compact® is a lightweight, compact hard-hitting 1911-style pistol optimized for a tactical rail-mounted light of your choice. The peerless performance of the CQB Lightweight Compact in conjunction with a tactical rail will give the modern shooter many practical options in a very portable package.